Anyone buy that cool Haeco/Scully Rhythmshack was selling last year or so on eBay? It was on for a few months, and then I didn't see what became of that. I would have got, but couldn't get it in the door - console was wrapped around for operator's convenience. Was it unfoldable? Someone uses it now? Hope D. is good. Grundman is big on Haeco cutters, yeah? Yes, I remember that now it had delay in the rack, and the controller would use the digitization of the advance channels for feed and depth calculation on-the-latent-fly. But the Compudisk and others do this, too. 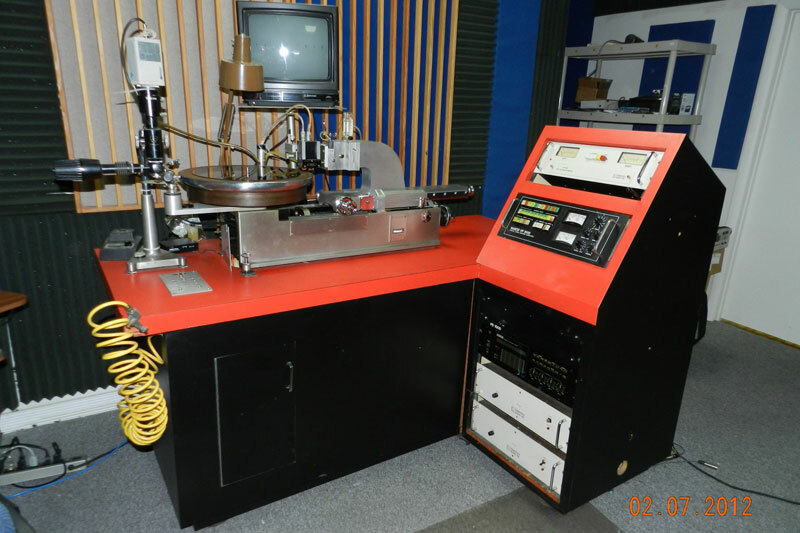 The Capps system and Scully would venture into early digitzation with 6- and 8-bit converters running at 10k bandwidth for the bass and overall level concerns of pitch and groove-width. The veritable item. Is it still in Florida? Love that table and console. Nice everything. CP-1000? it was located at Alpha outside of Miami, FL.. Not sure if it got sold, _____ or _____ would know..